Taylor Of Old Bond Street Super Badger Shaving Brush SH2. 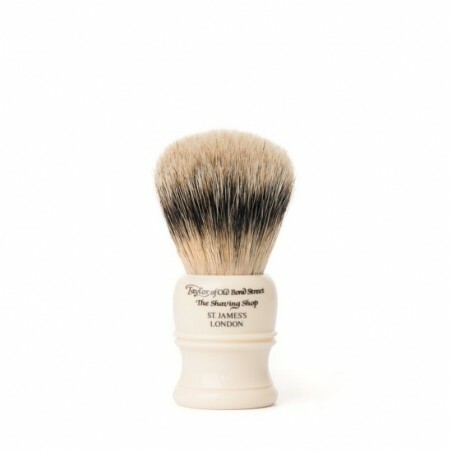 This is an exclusive, luxurious hand made super badger hair shaving brush from the brand Taylor of Old Bond Street. It has been manufactured using the highest grade hair available. The bristles are soft and gentle ensuring a pleasant shave.